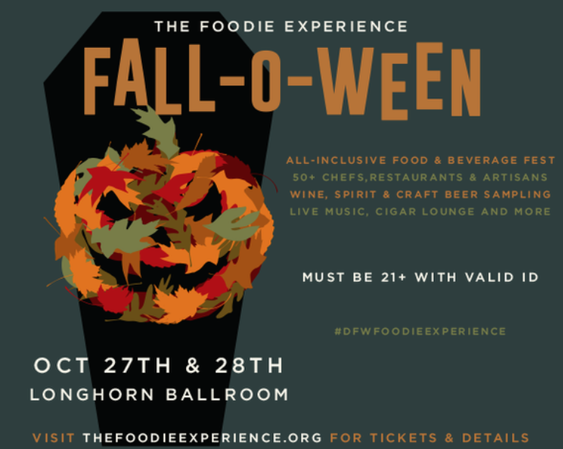 The Foodie Experience: Fall-O-Ween Fest was introduced by Neil Lemons from ILiveInDallas. The food festival will take place on Oct 27 & 28 at the Longhorn Ballroom. For more information, read the rest of the story here.